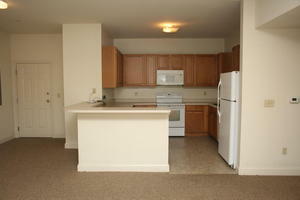 Apartment Description: Modern, urban living in Old Trail Village Apartments. 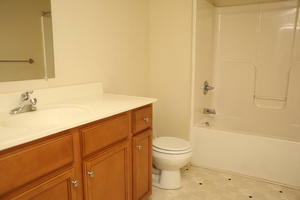 Utilities Included: Water/Sewer, Trash Pickup, and Internet Security Deposit is equivalent to one month's rent. 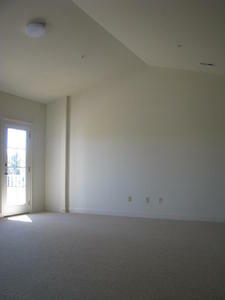 Floor plans and pricing may vary. 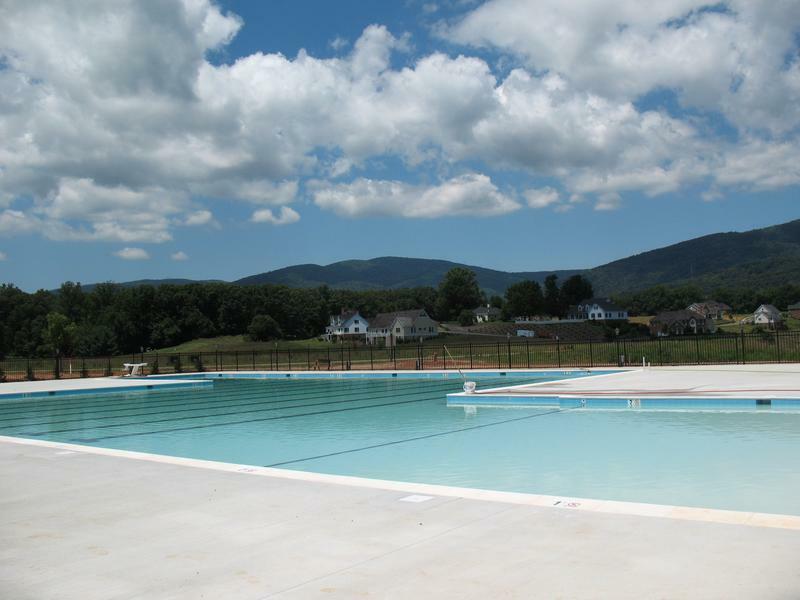 Conveniently located in the heart of Old Trail's Village Center, a non-smoking community convenient to Route 250 and Interstate 64.Community pool - Membership included in initial lease term. 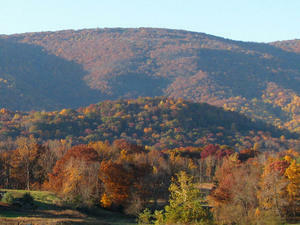 Miles of walking trails, golf course and beautiful views. 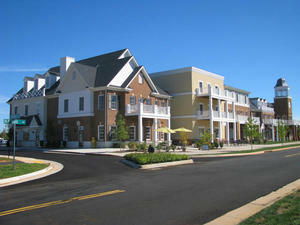 Enjoy being steps from many local restaurants and attractions. 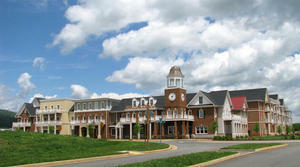 Overall Property: Old Trail Village Apartments are located in the heart of scenic Crozet. 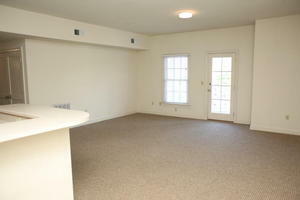 Conveniently close to Route 250 & one mile from I 64. 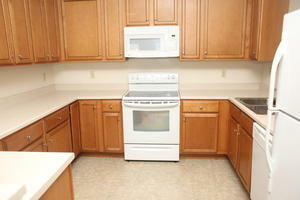 Steps away from ACAC, local restaurants, and shopping.